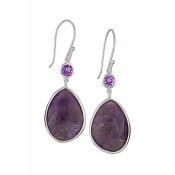 Those with a unique style are sure to fall for these striking drop earrings. 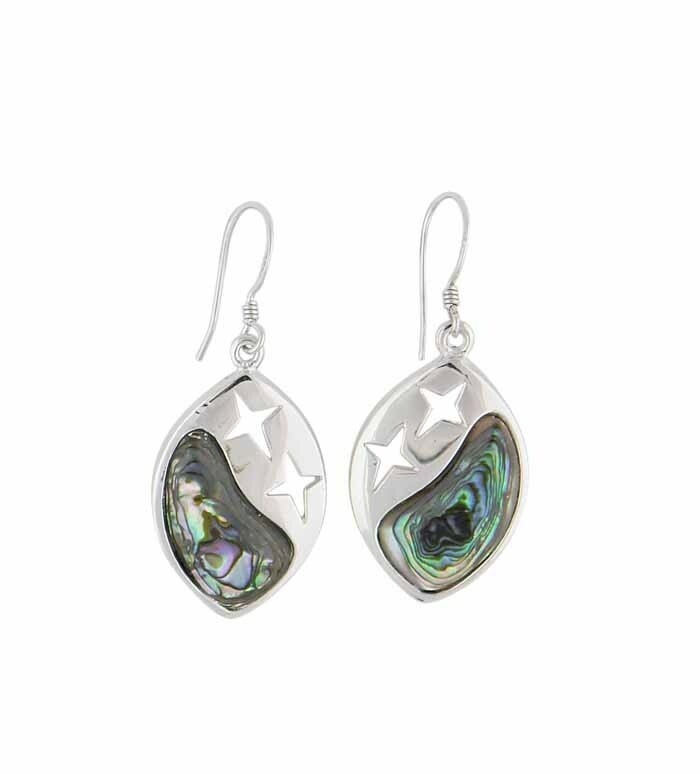 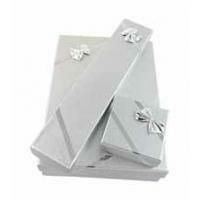 Manufactured from polished sterling silver, they have been moulded into geometry shape and decorated with cut-out stars and multi-coloured Mother of Pearl. 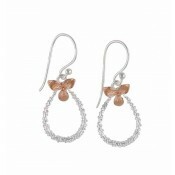 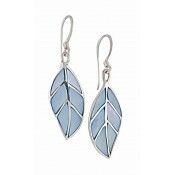 Embrace organic lines and striking colour with these feminine ladies drop earrings.